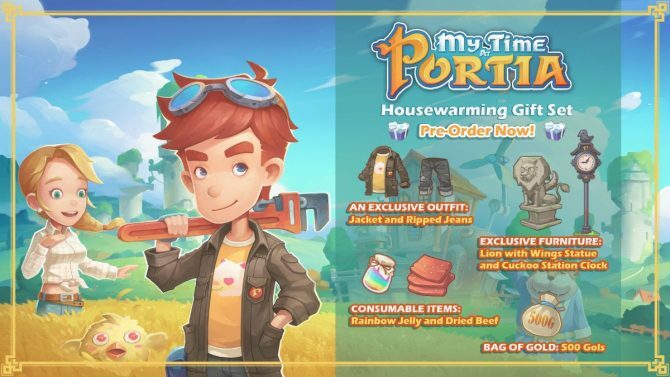 Those who pre-order My Time at Portia for PS4, Xbox One, or Nintendo Switch before April 16 will receive the Housewarming Gift Set DLC. 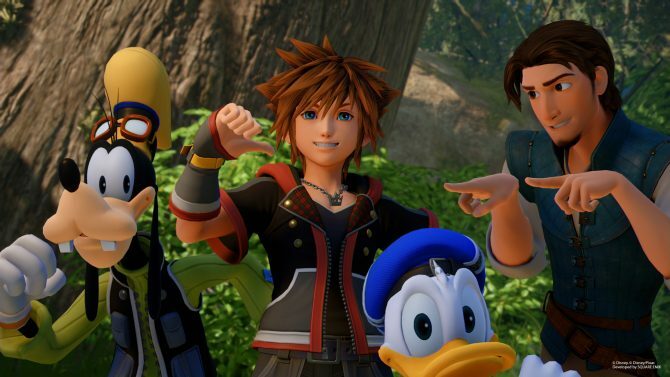 Kingdom Hearts III and Genesis Alpha One headline next week's big physical releases You can still get both by launch day when pre-ordering on Amazon. 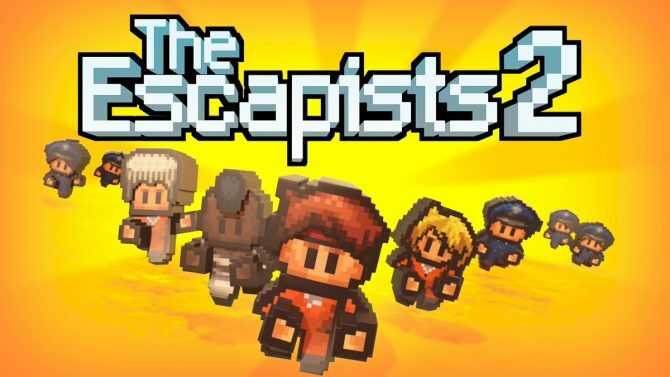 Today, developer Mouldy Toof Studios announced that The Escapists 2 would be making its way to iOS, Android, and Amazon devices on January 31, 2019. 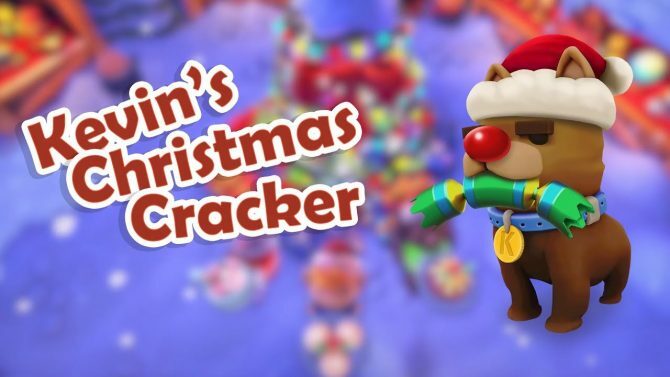 Overcooked 2 is getting a little bit on the festive side and I'll gladly accept one of those hot chocolates. 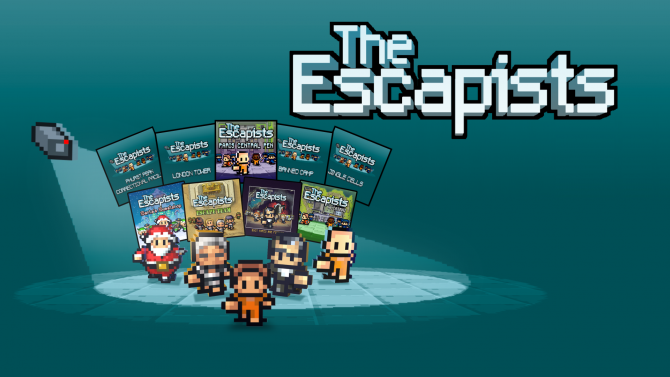 The Escapists: Complete Edition is now out on Nintendo Switch bringing all DLC and a previously PC exclusive map to the hybrid console. 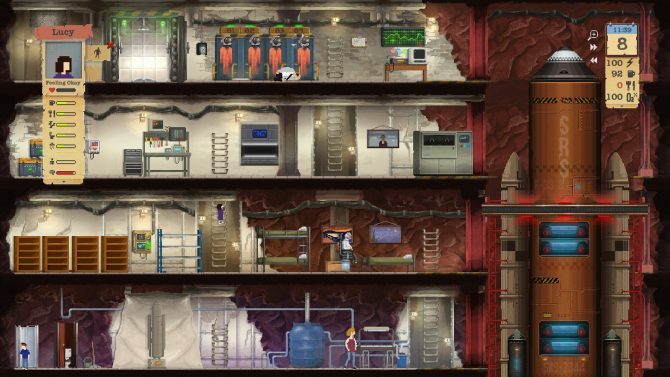 After getting announced earlier last month, The Escapists: Complete Edition finally received an official release date for the Switch. 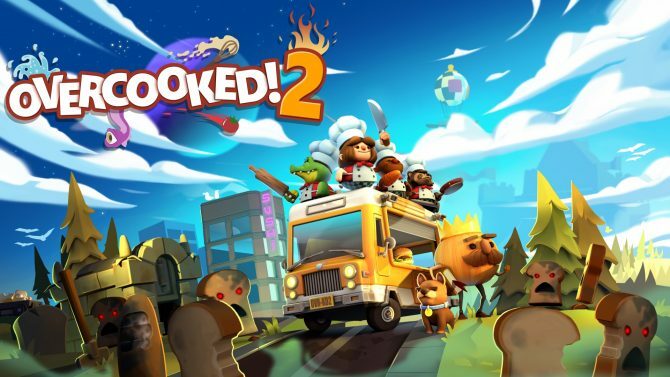 Zombie bread and manic meal-making in the launch trailer for the adorable and completely chaotic multiplayer title Overcooked 2. 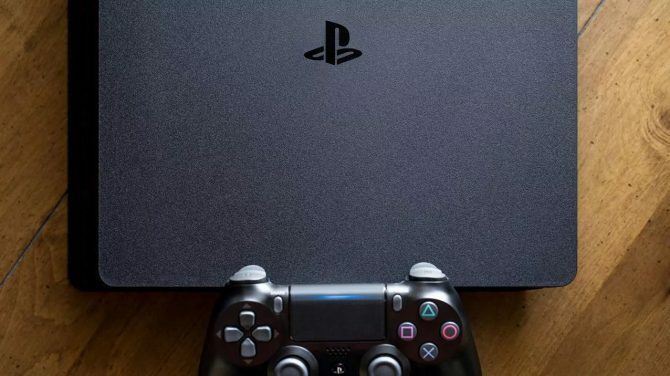 Team17 announced today that puzzle platformer Planet Alpha will release for PC, PS4, Xbox One, and Nintendo Switch on September 4. 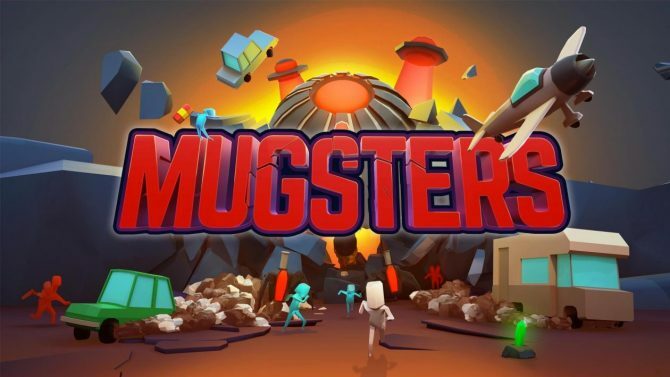 Mugsters, the physics-based puzzle game coming on July 17th, playfully challenges players with a new trailer showing off the game's unforgiving nature. 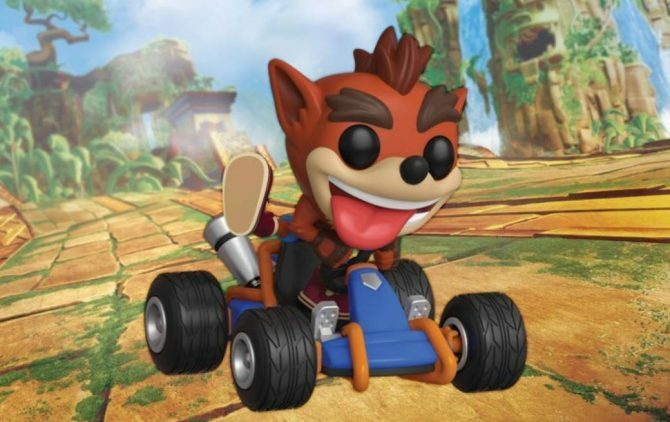 Ghost Town Games' Overcooked! 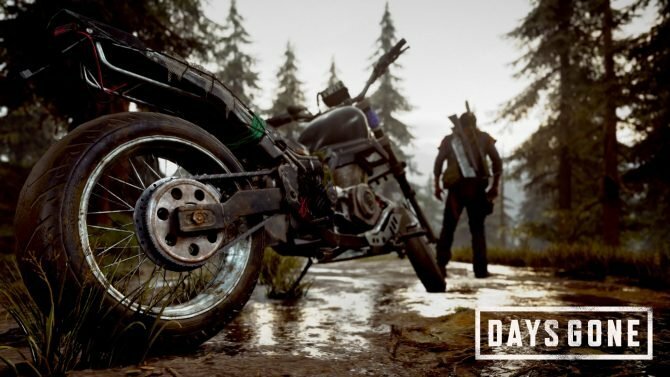 2 is looking to deliver a stuffed sequel that adds new abilities and crazy new maps to its co-op focused multiplayer gameplay. 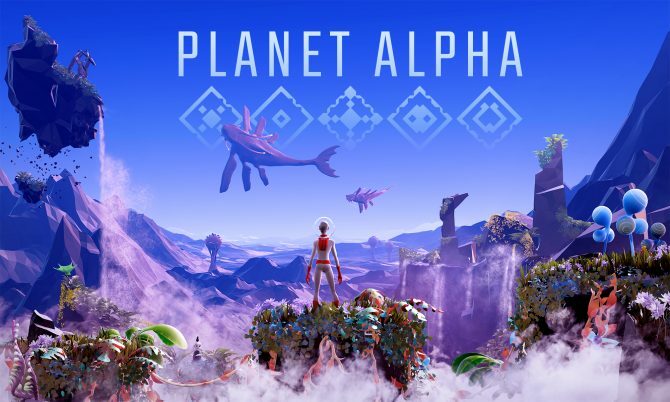 Come explore the wild world of Planet Alpha in the latest trailer from Team17, showcasing some of the game's explosive environments and tidbits of gameplay. 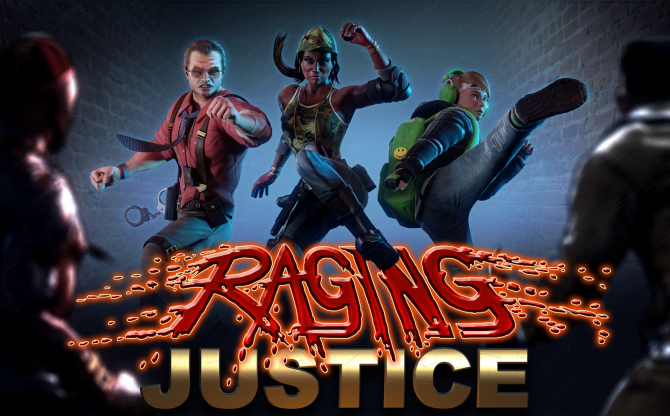 Raging Justice for Switch, PC, PS4, and Xbox One should provide some adequate indie beat 'em up fun for genre veterans, but it is not very memorable. 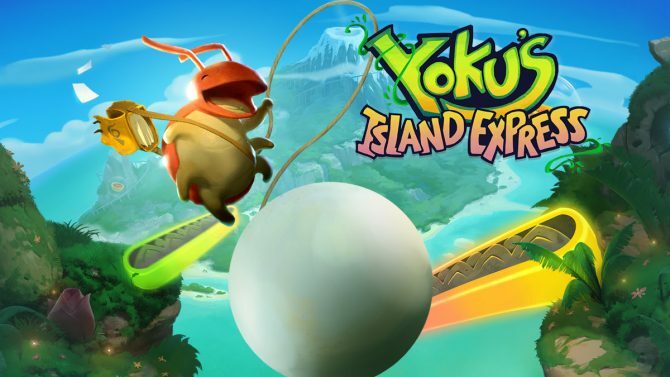 Team17 and Villa Gorilla have put out a launch trailer for Yoku's Island Express, which launched on PC, PS4, Xbox One, and Nintendo Switch today. 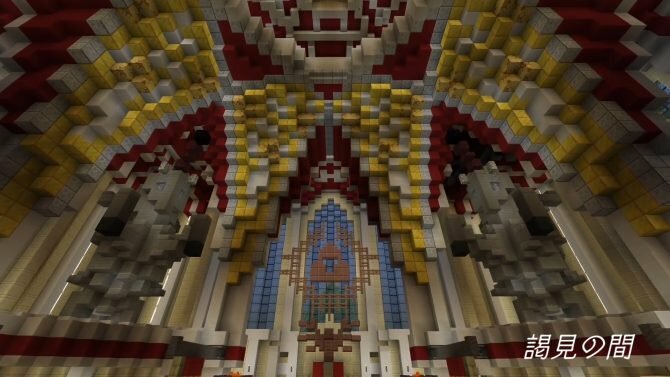 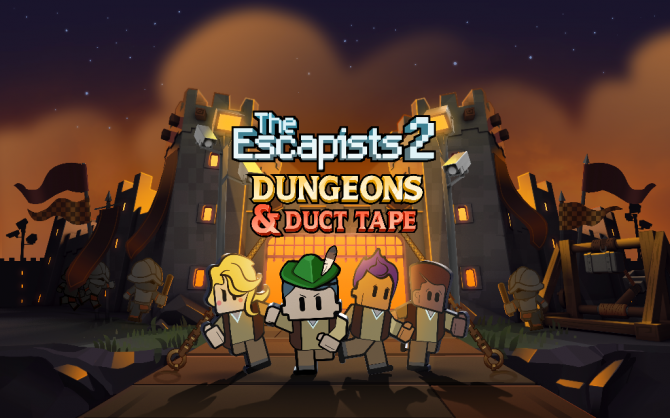 Team17 and Mouldy Toof Studio released medieval-themed DLC titled Dungeons and Duct Tape for The Escapists 2 on PC, PS4, and Xbox One today. 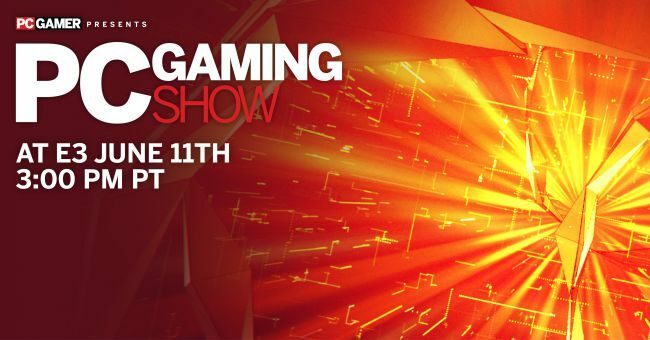 PC Gamer has announced that the PC Gaming Show will be taking place before E3 this year at 3pm PDT on June 11. 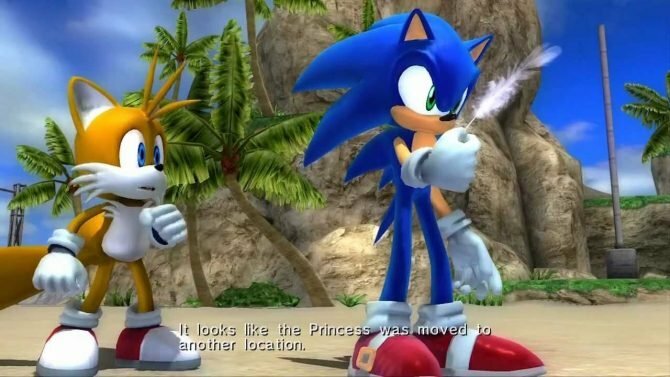 Team17 and Villa Gorilla have released a new story trailer for Yoku's Island Express, while also opening up pre-orders on PC, PS4, Xbox One, and Switch.